The Big Five Hluhluwe/iMfolozi Safari takes you to see the wild animals of Africa. This world-renowned tour is special and a trip to Africa is incomplete without seeing the big African game in their natural habitat. Get up close and personal with these wild beasts, an opportunity not to be missed. The day begins with a relaxing boat cruise along Africa’s largest estuary in St Lucia, a world heritage site. This area is teaming with hippo, Nile crocodile, eagles and vultures. We then drive on through Zulu tribal country to the next stop of our Big Five Safari Tour; the world renown Hluhluwe/iMfolozi Game Reserve. Overseas visitors often remark on the incredible view offered by the vast open countryside. There is no village or town as far as the eye can see. 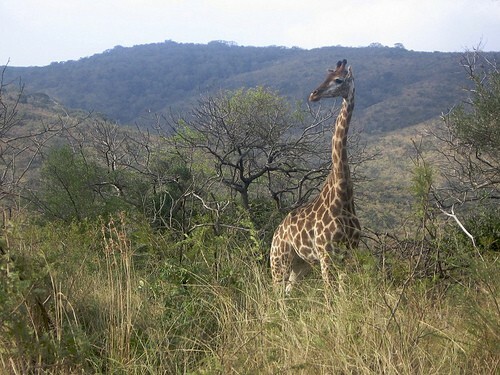 The Hluhluwe/iMfolozi Game Reserve is the natural home to a whole variety of animals. Look carefully and you could see rhino, elephant, buffalo, lion, cheetah, leopard, giraffe, wild dog, hyena, warthog, antelope, zebra, wildebeest and more. The reserve abounds with more than three hundred species of bird-life. Look carefully into the bushes! 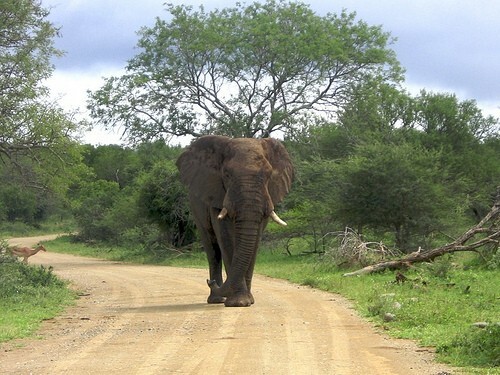 It’s even a bigger treat when you come across one of the Big Five right in the road. The optional two day Big Five Safari includes an overnight stay in luxury accommodation The highlight of taking the two day tour is the inclusion of an optional night drive. Powerful searchlights help spot animals roaming in the moonlight under a starry African sky. 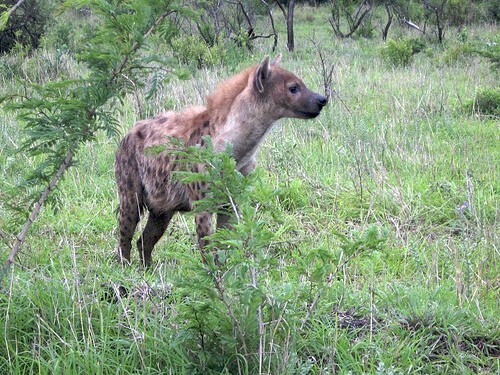 What excitement as the bush comes alive with night sounds and sights. Click here for more photos taken on Big Five Safari Tours. I’d love you to join me on this adventure. Ask me any questions or make a booking through the form below. Don, here is report from Martin. Well Done!!! We are pleased to report, that we had a very good time with Don. Everything was well organised, worked well – no complaints, no real recommendations for improvements. 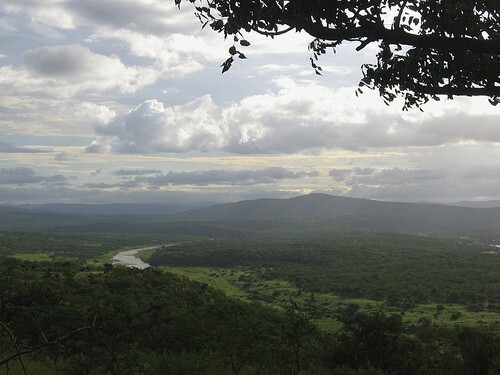 We were also very happy with the Bonamanzi Lodge – an outstanding experience in an unique surrounding. And Don, a very knowledgeable, pleasant personality, probably the best guide in all of South Africa!! We really liked him. Thanks again for everything. We would immediately book again for tomorrow, if Zululand wouldn’t be 10’000 km away from Switzerland!